The new version of Windows is now available for beta testing, you can try it to your PC for free, although Microsoft has already announced that it will be a free upgrade for Window 7 and Windows 8.1 users in the first year when it is released. 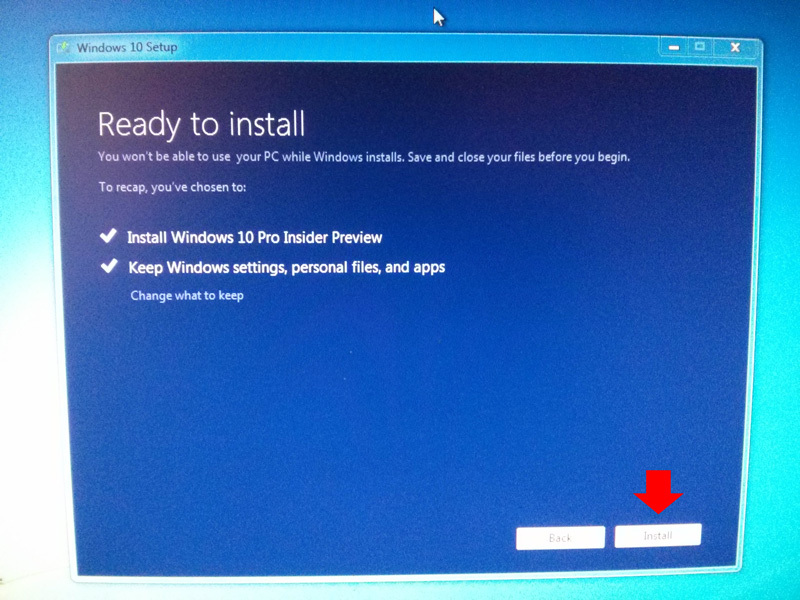 This is the basic requirements if you want to install the Windows 10 on your PC, if you’re not sure, don’t worry, Windows will automatically check your system to make sure it will run Windows 10 preview. 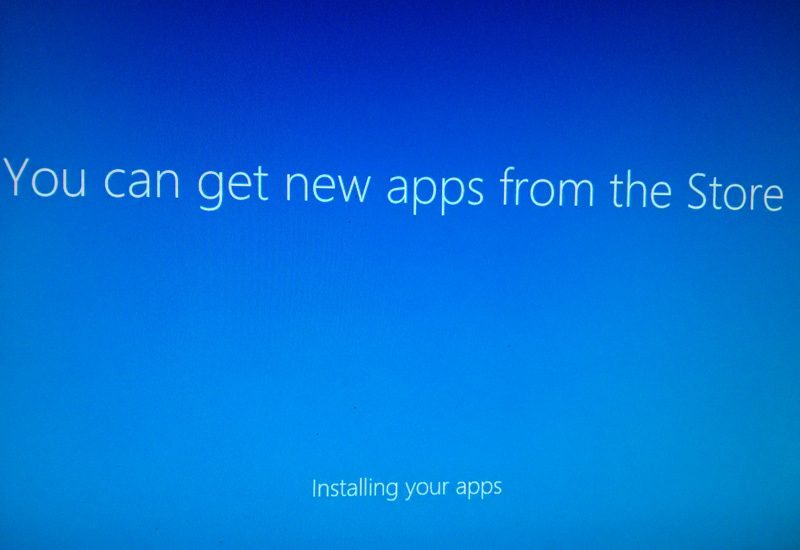 Basically, if you’re running Windows 8.1 now you don’t need to check your system, you’re good to go. Before we begin, you might need blank optical disk (DVD) if you’re installing on a regular PC with CD ROM Drive where you burn the ISO image. 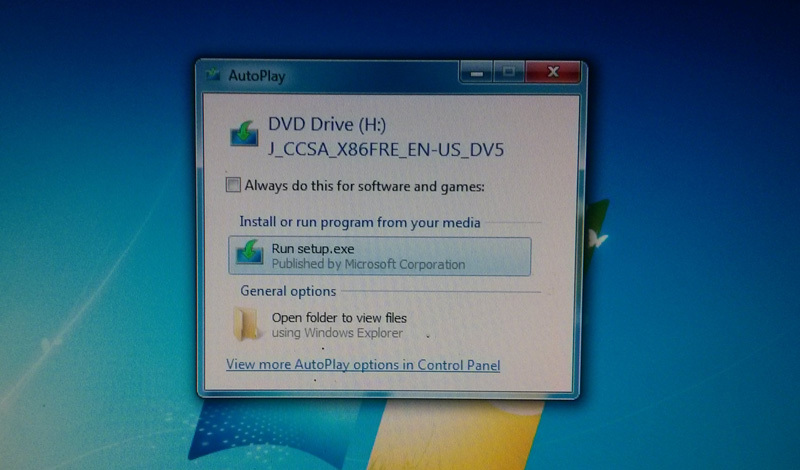 You can also create a bootable USB Flash Drive or attached the ISO image on any virtual drive that you have on your PC. Now, if you’re ready, let’s start the process. 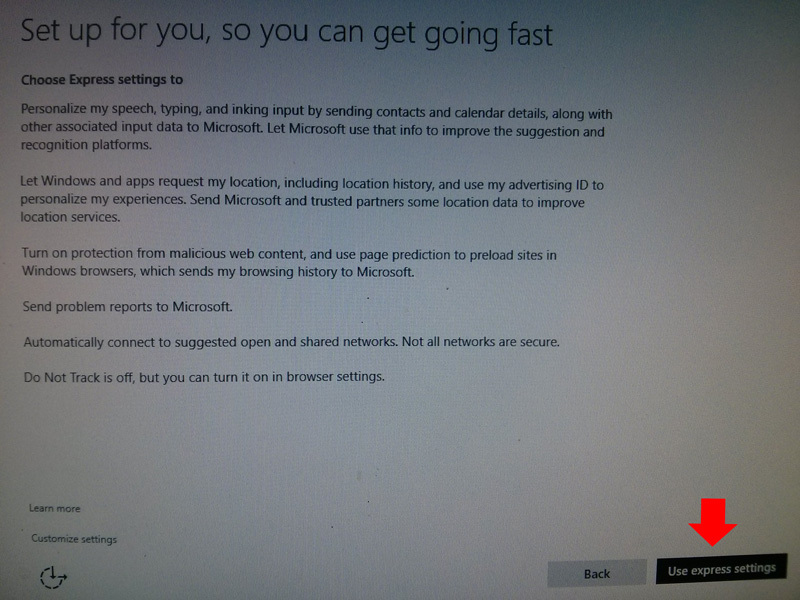 Sign Up for the Windows Insider Program and Download Windows 10 ISO Image, I recommend using Mozilla Firefox browser when you download the ISO image. Make sure to choose the right installer, x64 for 64 bit processor or x86 for 32 bit processor. After you download, burn it to optical disc (DVD) or create a bootable flash drive. You can also use virtual drive as I’ve mentioned before. 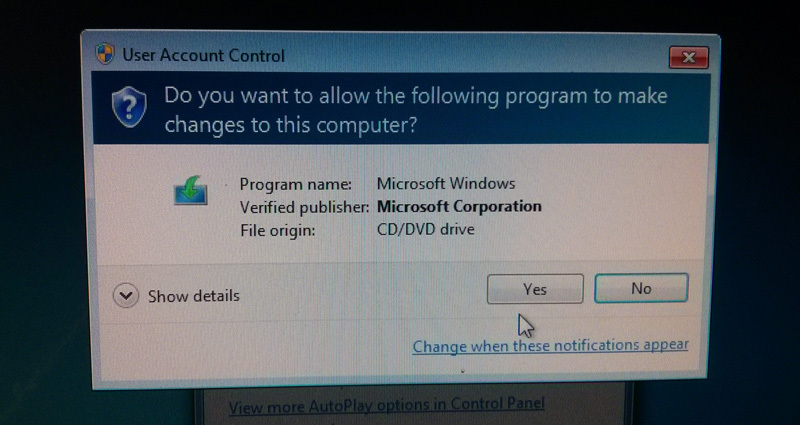 Insert the bootable disc or flash drive that you created, then run the setup. 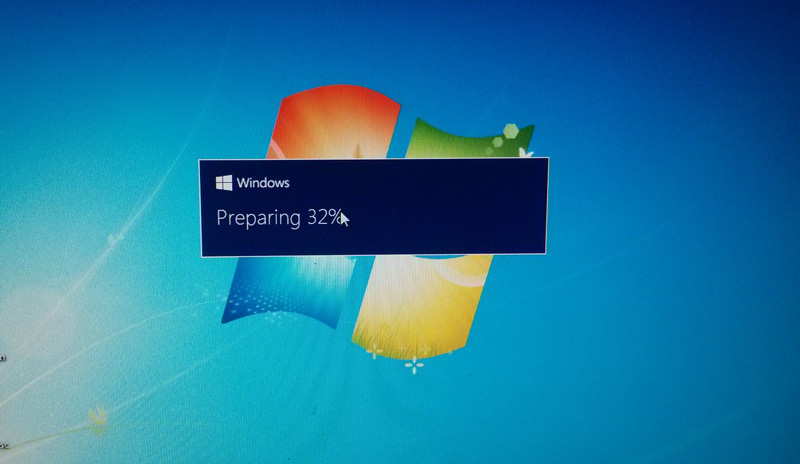 It will automatically prepare your PC for installation, just wait until it reaches 100%. 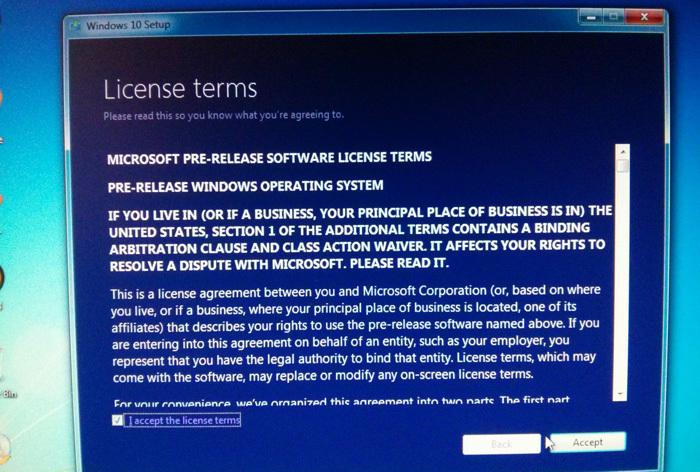 Accept the License terms by ticking on the check box beside “I accept the license terms” and click the “Accept” button. 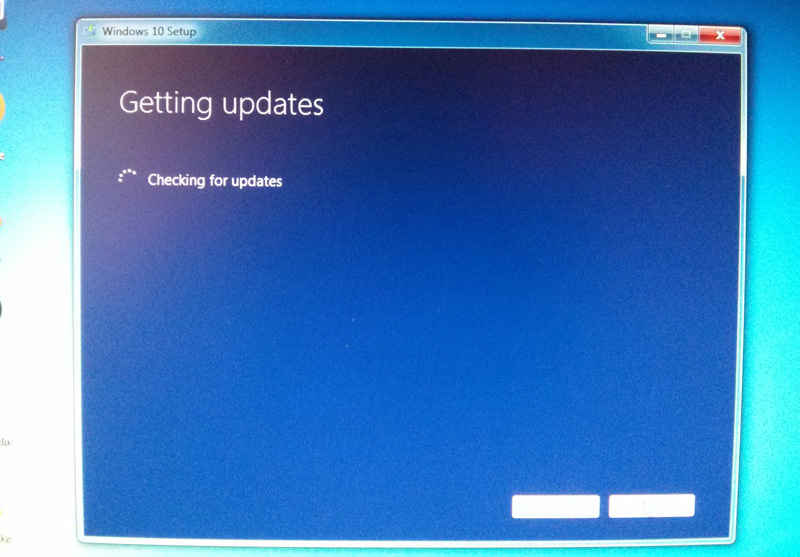 It will gather all the updates needed in the installation. 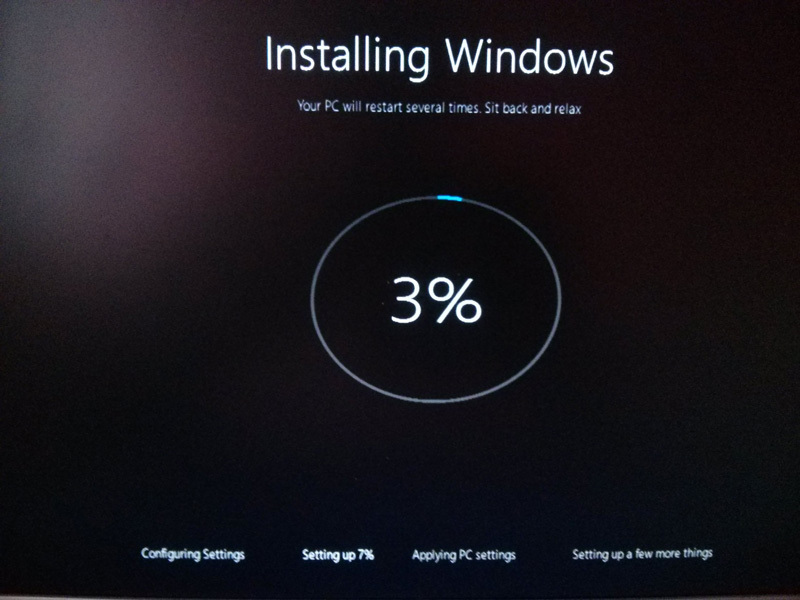 Windows 10, started installing, all you need to do is wait. And then wait again, until the installation finish. 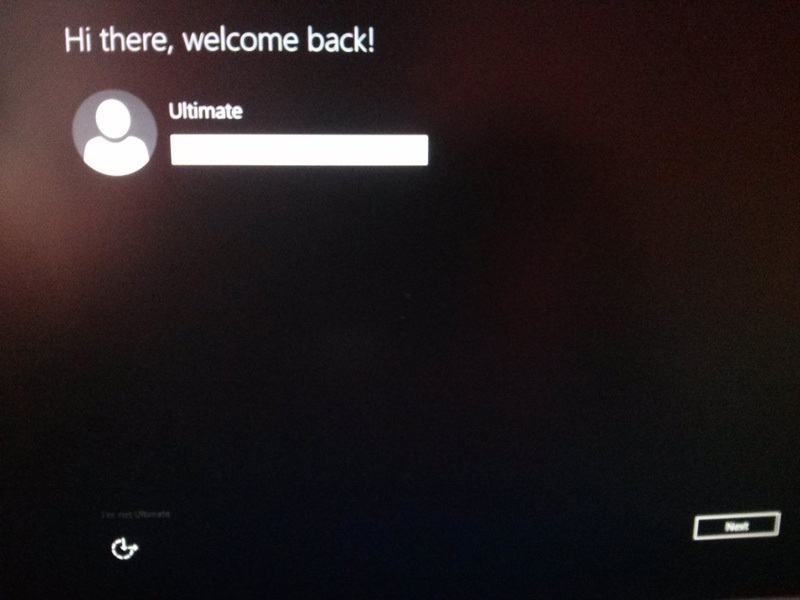 After the installation your windows credential is the same, login using the credentials you use before to continue the installation setup. In the next window, click “User Express Settings” to continue and finished the setup. This article will answer all your questions about the new Postal ID. Requirements, How to Apply, Where to Apply, Who can Apply, How much the new Postal ID, etc.